Norwegian musician Kristian “Varg” Vikernes, who had links to mass killer Anders Behring Breivik, has been arrested in France on “suspicion he was preparing a major terrorist act”. The French interior ministry said Varg Vikernes constituted “a potential threat to society”. Varg Vikernes was arrested in central France after his wife bought four rifles. The black-metal musician, described by French officials as a neo-Nazi, had in the past received a copy of a manifesto from Anders Behring Breivik, who killed 77 people in Norway in 2011. Anders Behring Breivik planted a bomb in central Oslo and went on a shooting spree on the nearby island of Utoeya in July 2011. He was imprisoned for the maximum 21-year term last year. An official at the Paris Prosecutor Office said Anders Behring Breivik sent a copy of a manifesto setting out his ideology to Varg Vikernes, who is also a convicted murderer. 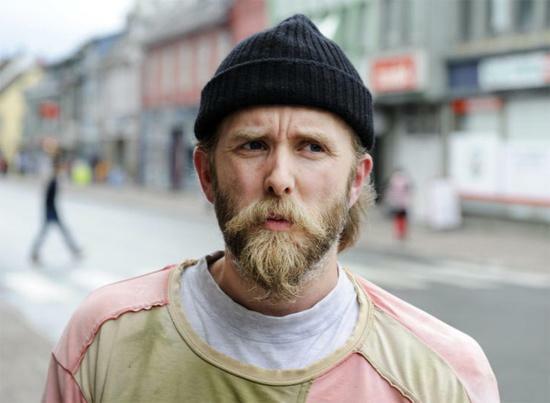 Varg Vikernes was arrested along with his wife, a French national, in Correze, a region in central France. Police sources said officers were searching their home for weapons and explosives. Officials say Varg Vikernes’ wife had a legal firearms permit when she bought the four rifles. Varg Vikernes was convicted in 1994 of stabbing a man to death in Oslo and burning down several churches. He was released in 2009 and moved to France with his wife and three children. On his website, Varg Vikernes discusses Anders Behring Breivik’s manifesto, but also criticizes him for killing innocent Norwegians. Anders Behring Breivik’s 1,500-page manifesto outlined his planned crusade against Muslims, who he said “were taking over Europe and could only be defeated through a violent civil war”.